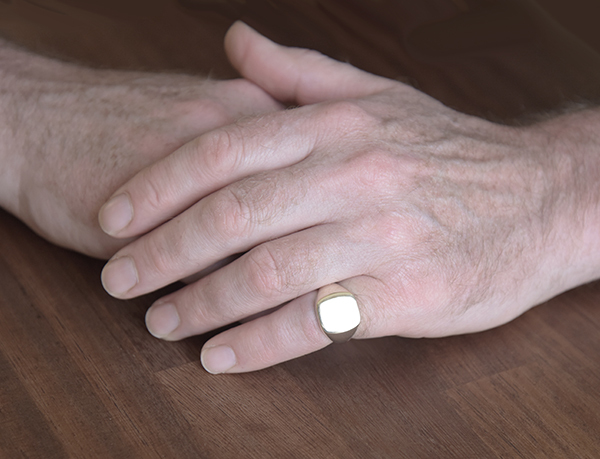 10% OFF Marked Price for Service Personnel, or family of, past or present - Just Let us know in the comments box of the order form and your discount will be applied to the amount to pay. Details of your order will be will be confirmed by email, for your approval, before any funds are taken. 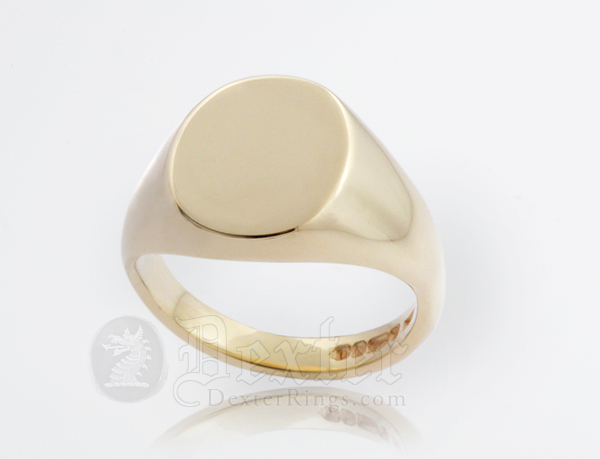 Delivery usually 3 weeks from order confirmation. 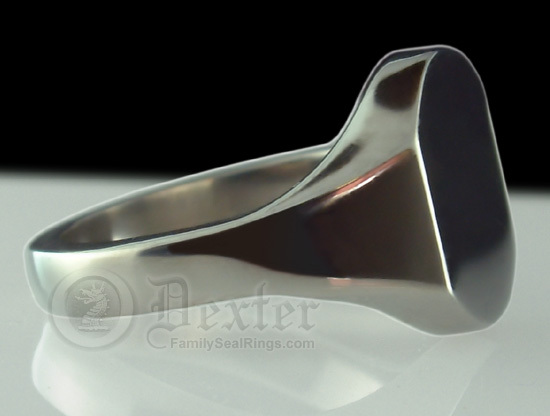 Start Here & Find Your Perfect Ring! 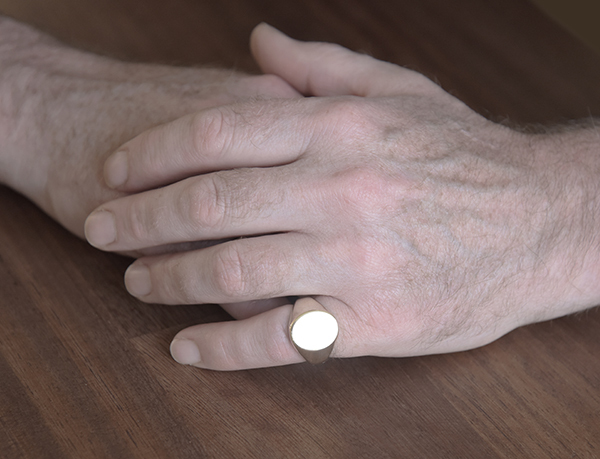 Don’t Know Your Finger Size? 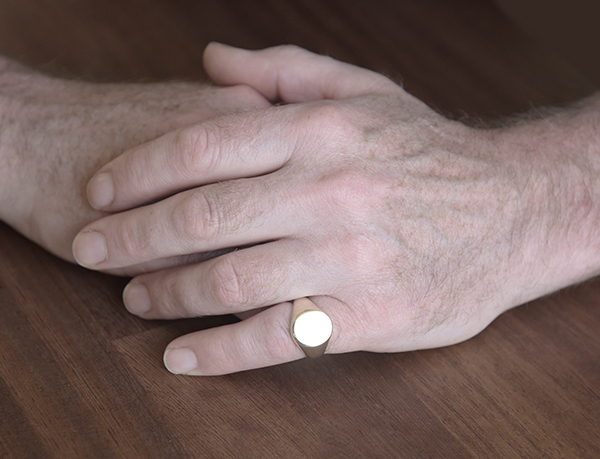 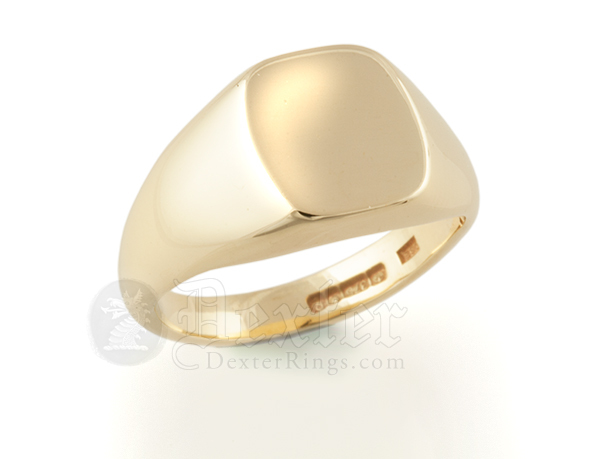 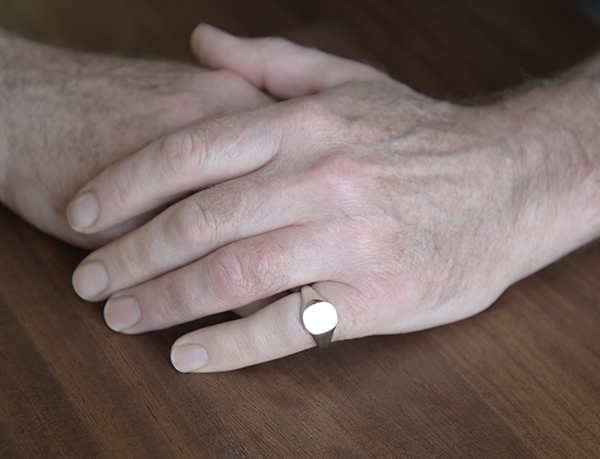 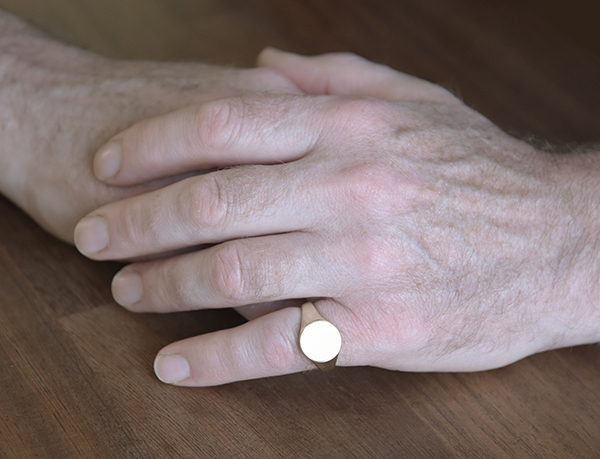 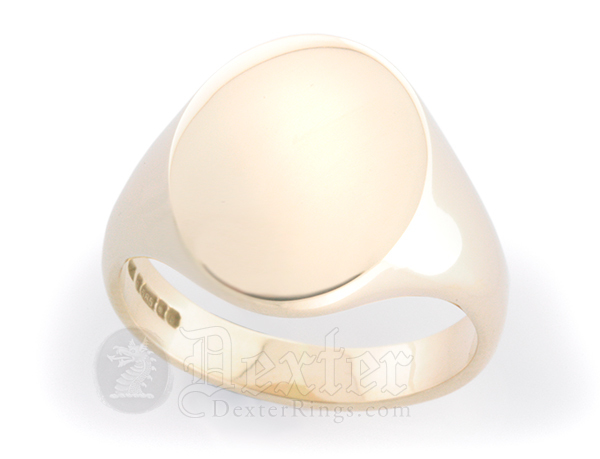 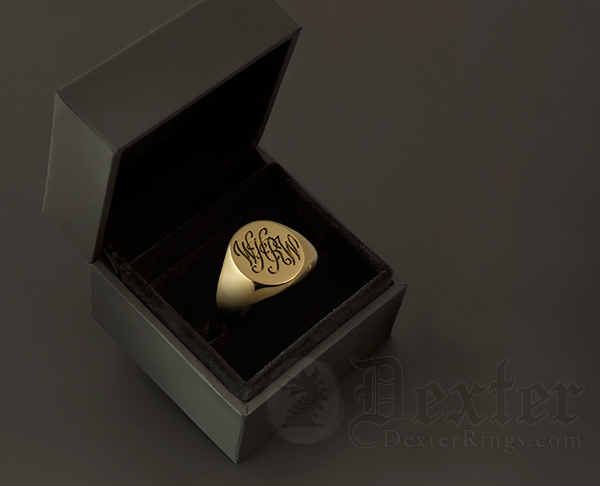 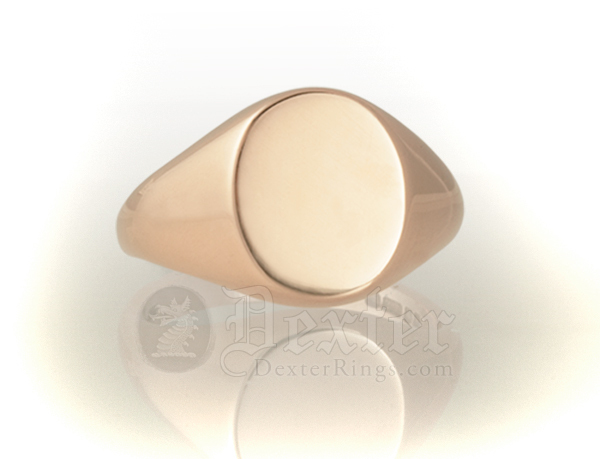 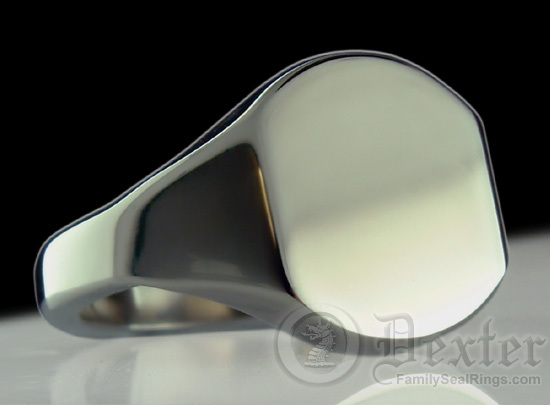 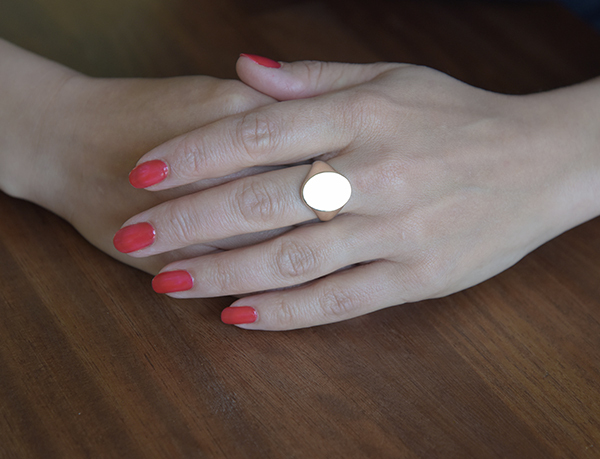 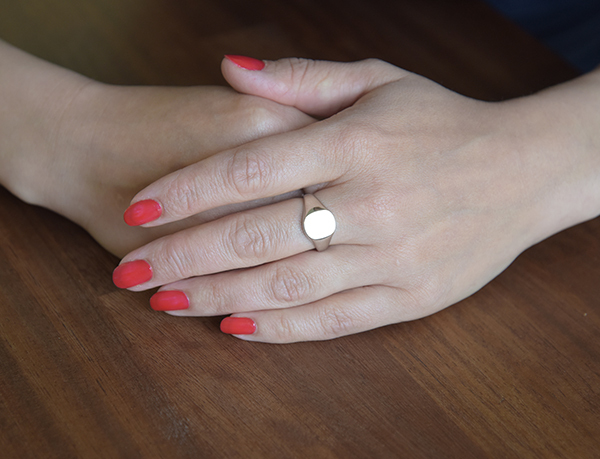 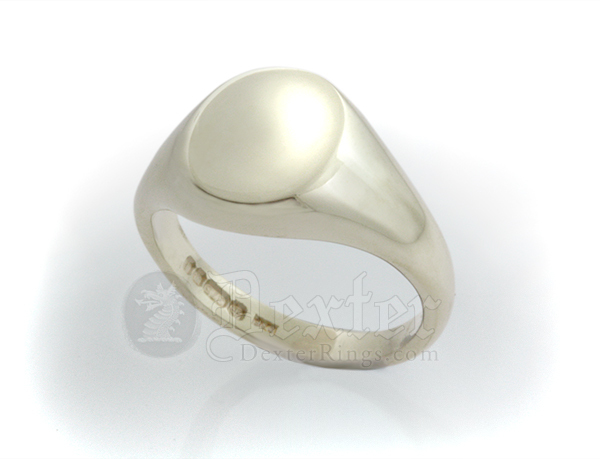 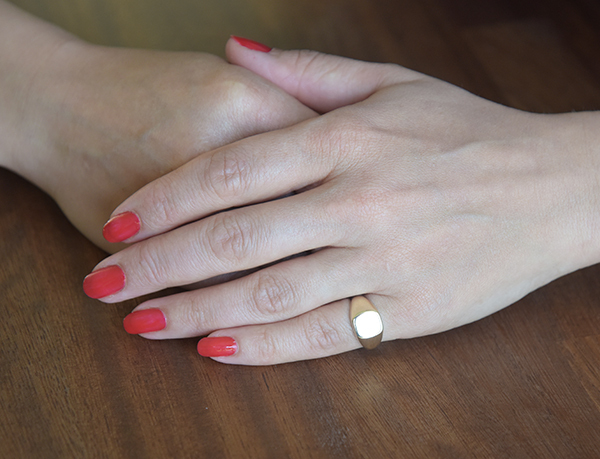 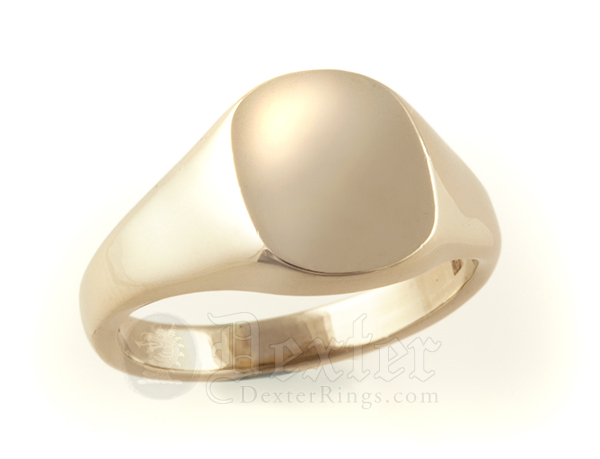 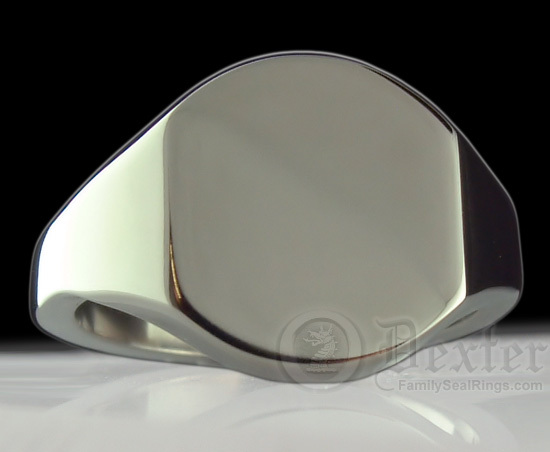 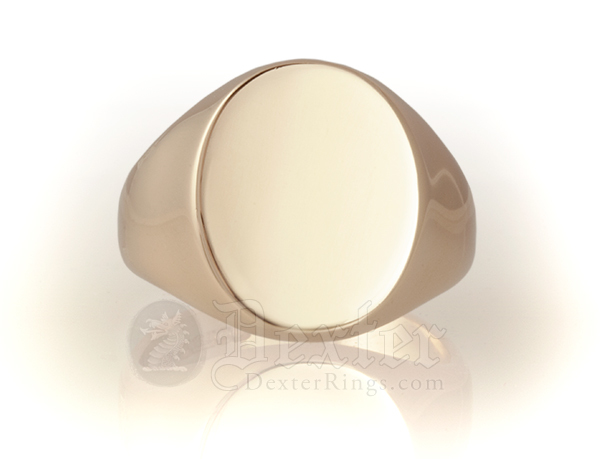 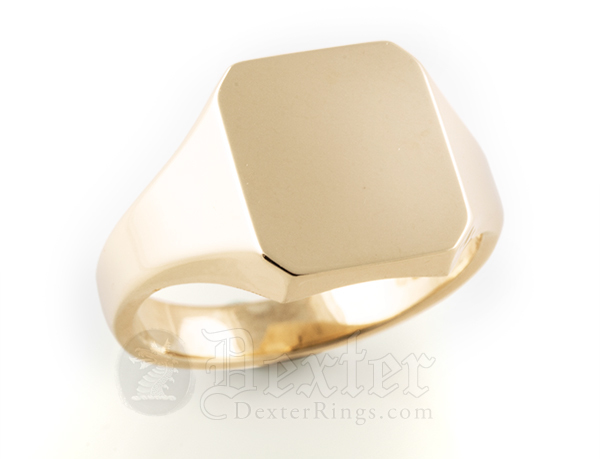 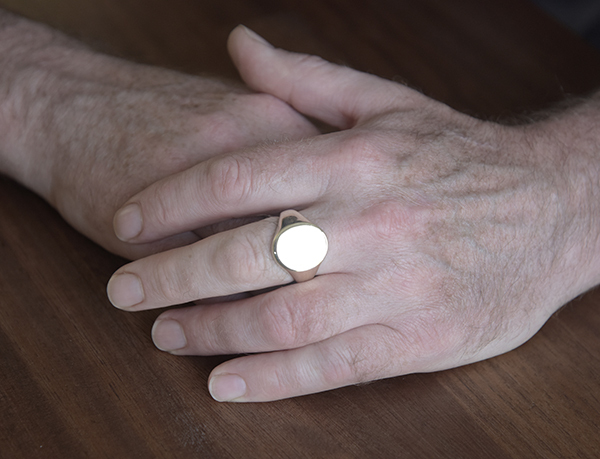 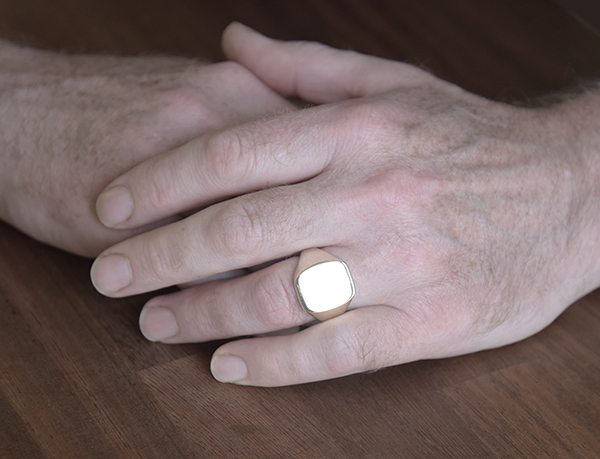 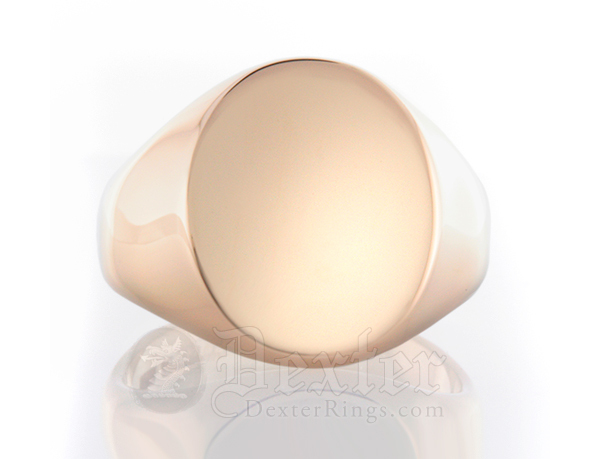 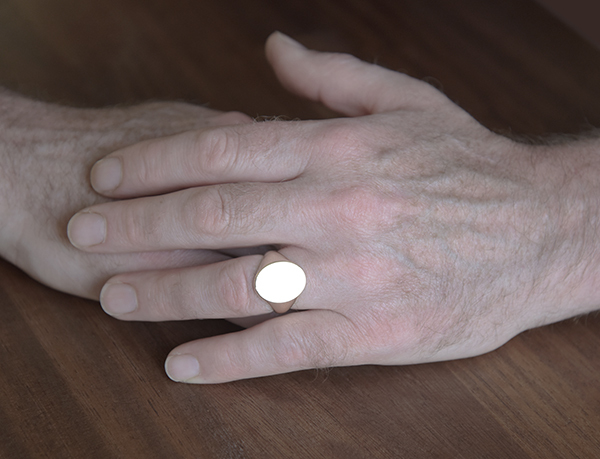 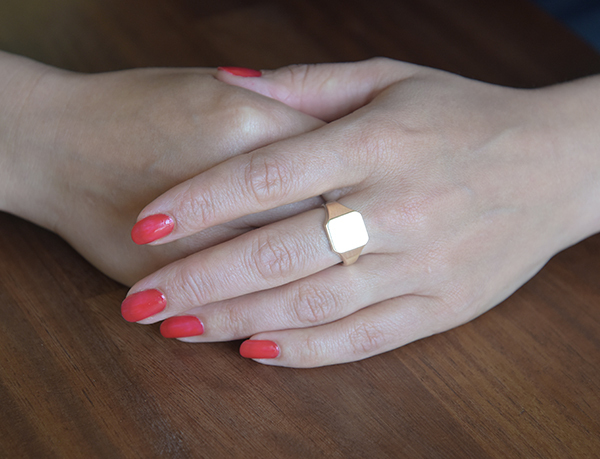 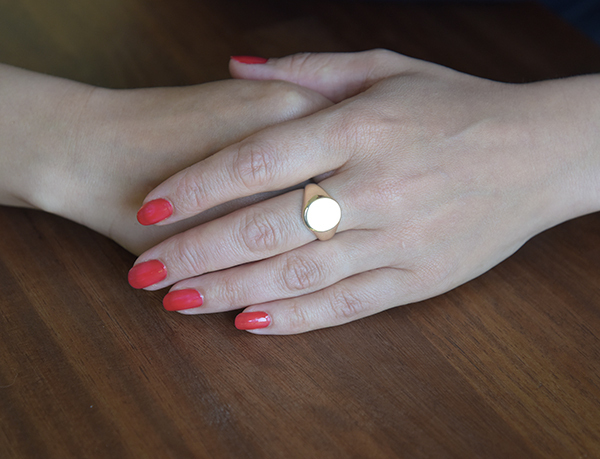 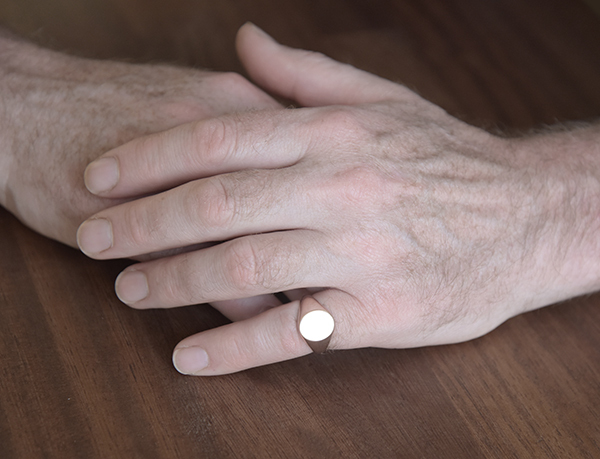 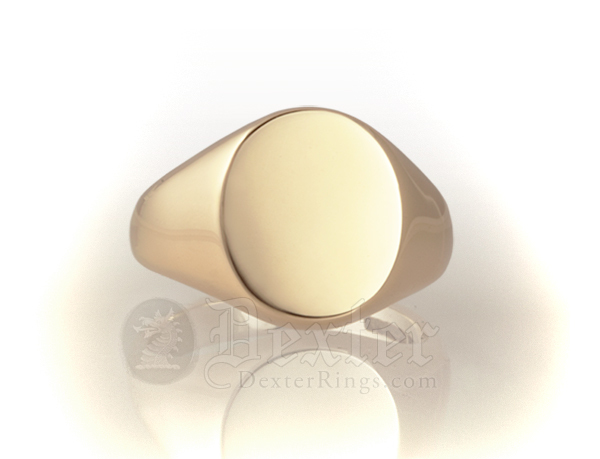 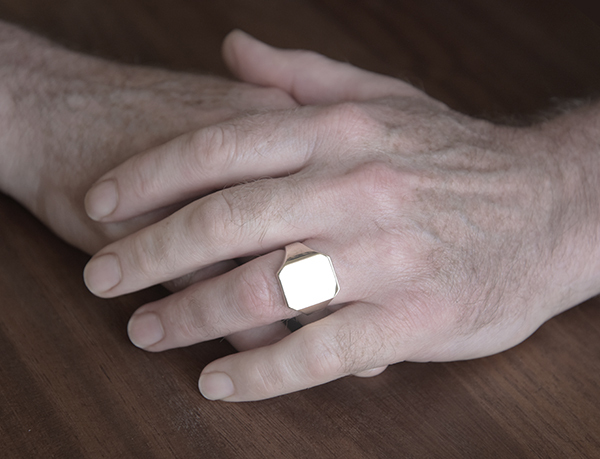 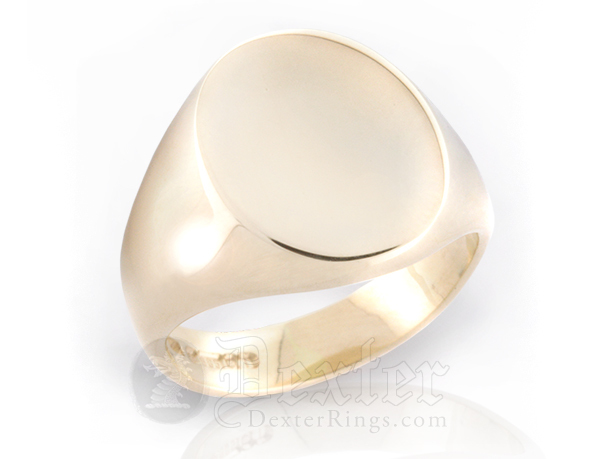 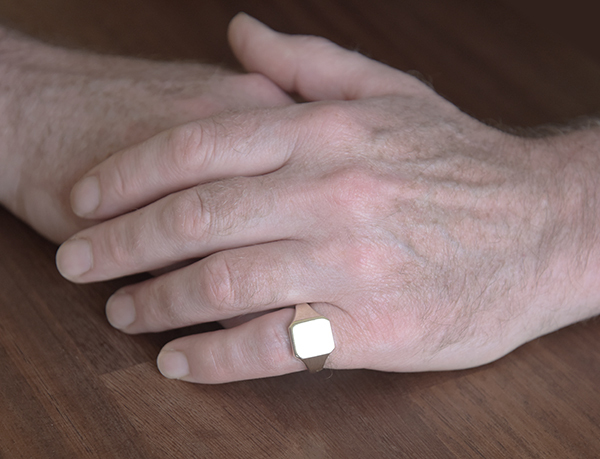 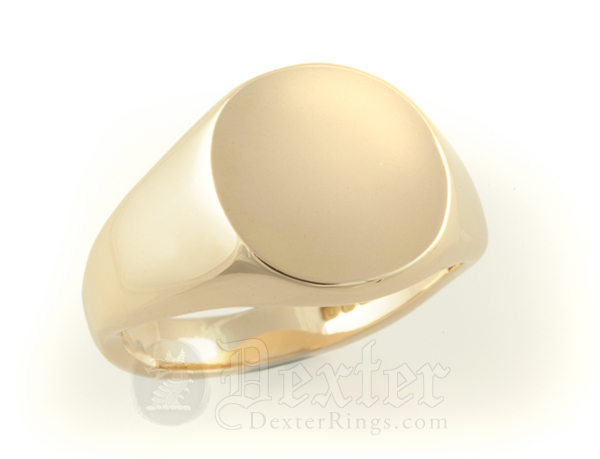 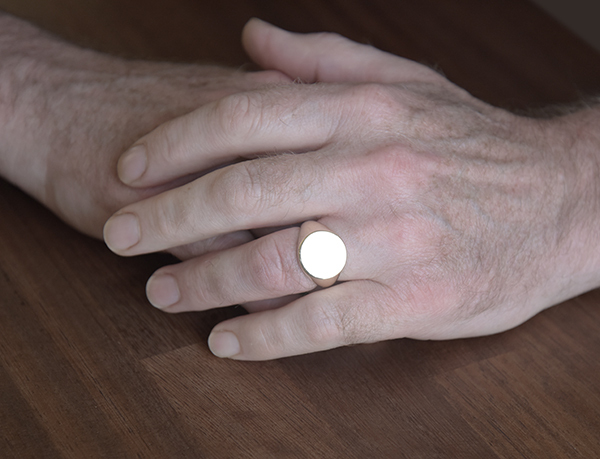 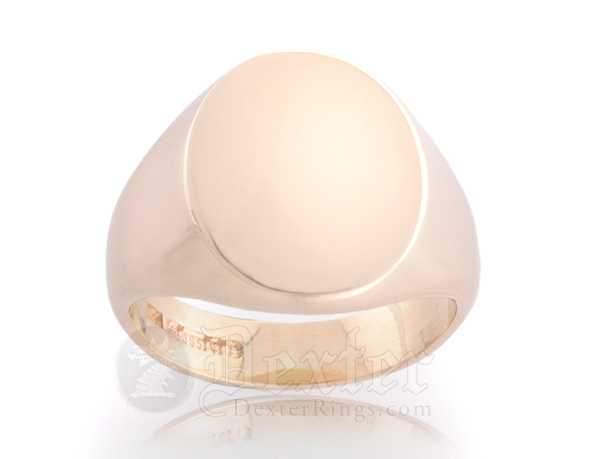 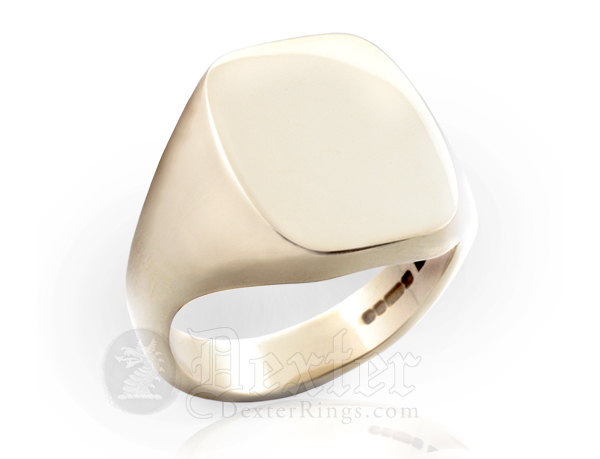 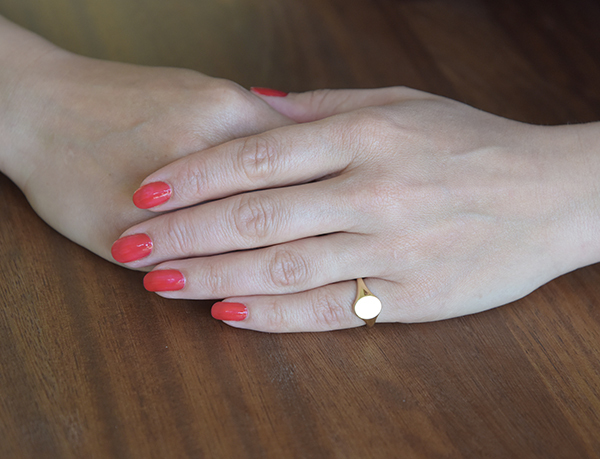 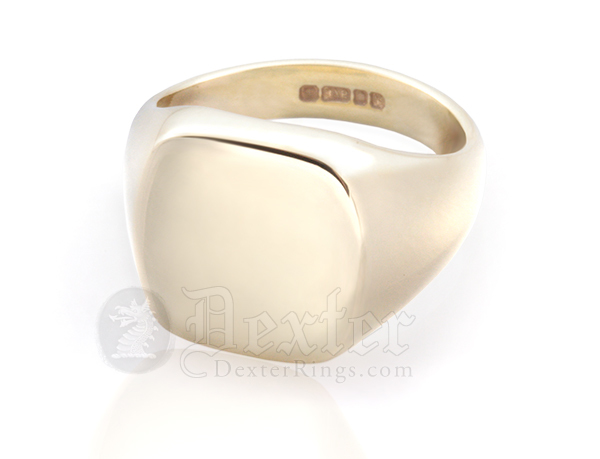 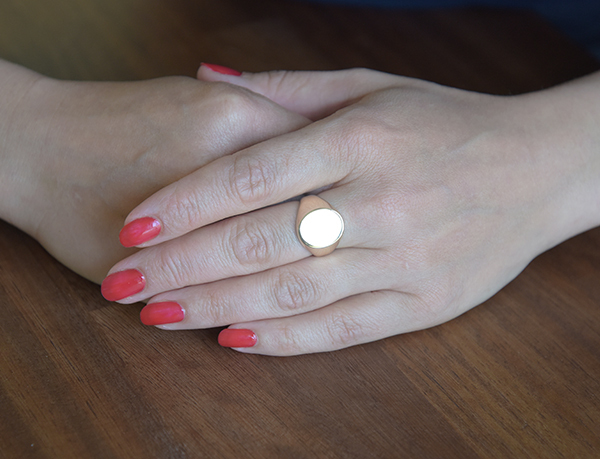 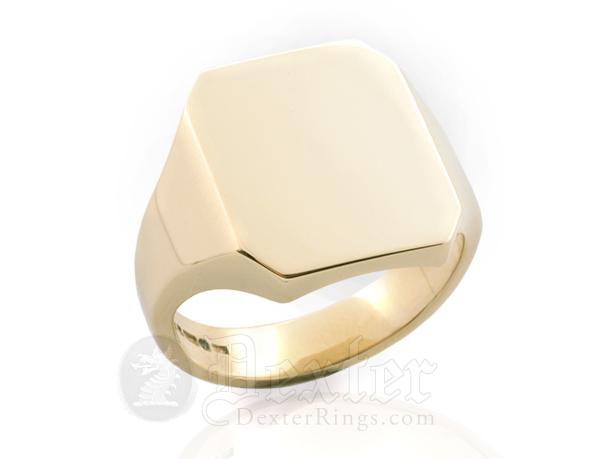 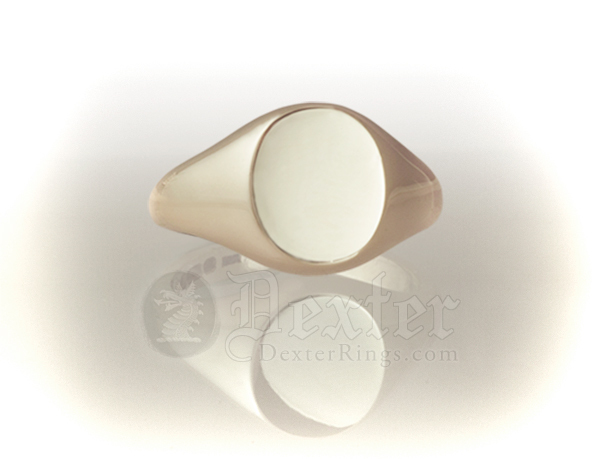 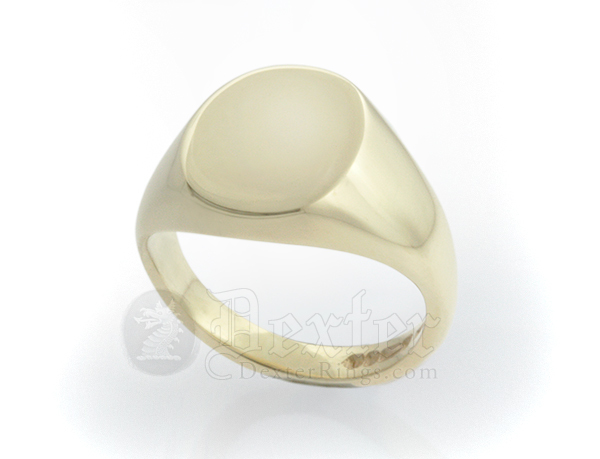 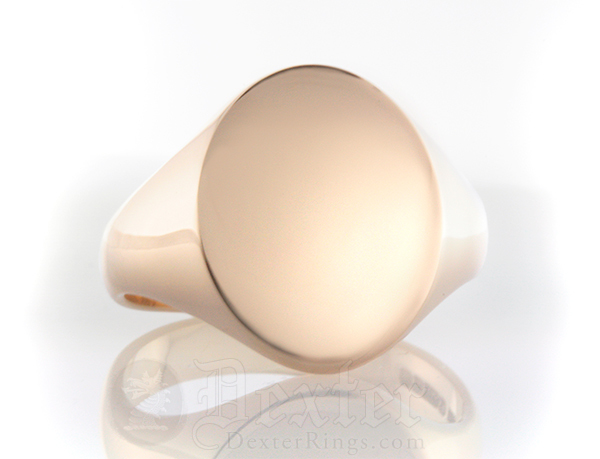 Prefer a REALLY LARGE Signet Ring?